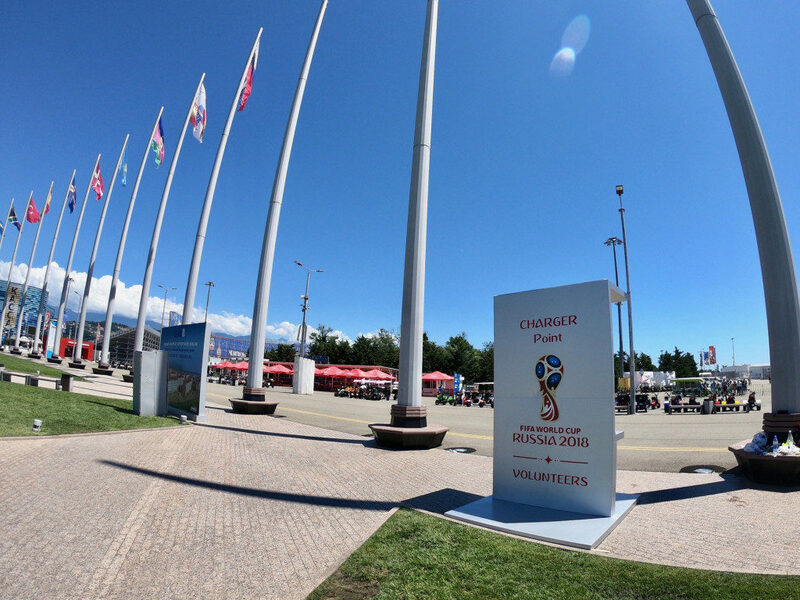 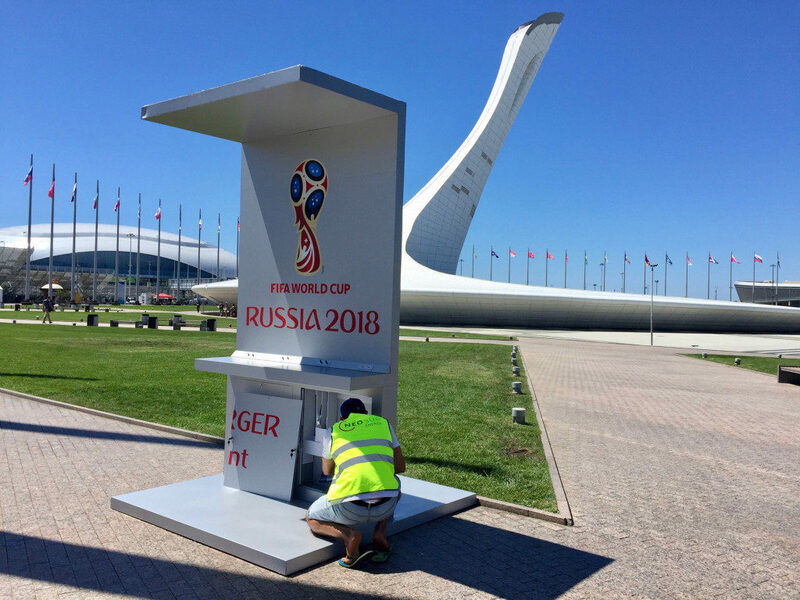 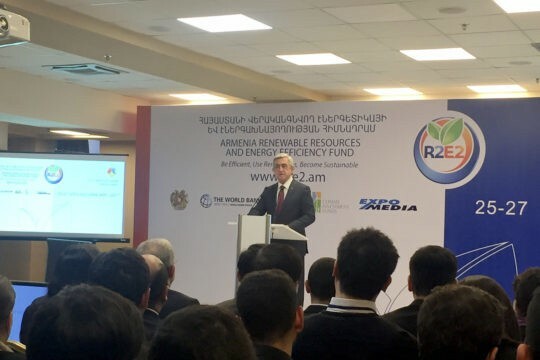 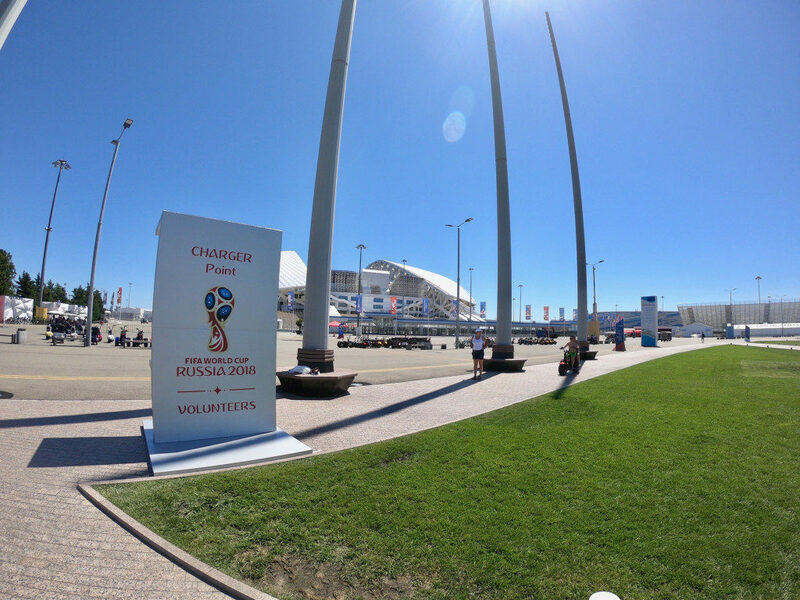 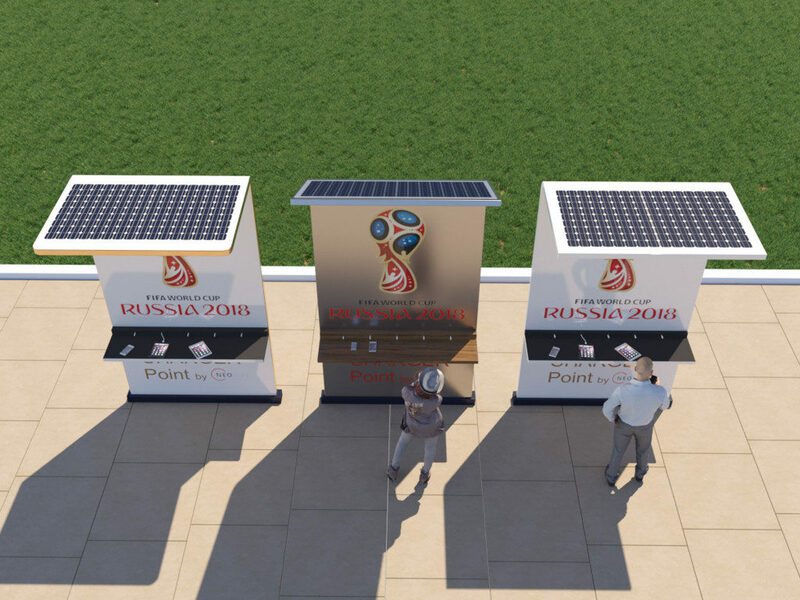 NEOSUN Energy Company acted as a supplier of high-tech equipment during the 2018 FIFA World Cup in RussiaTM. 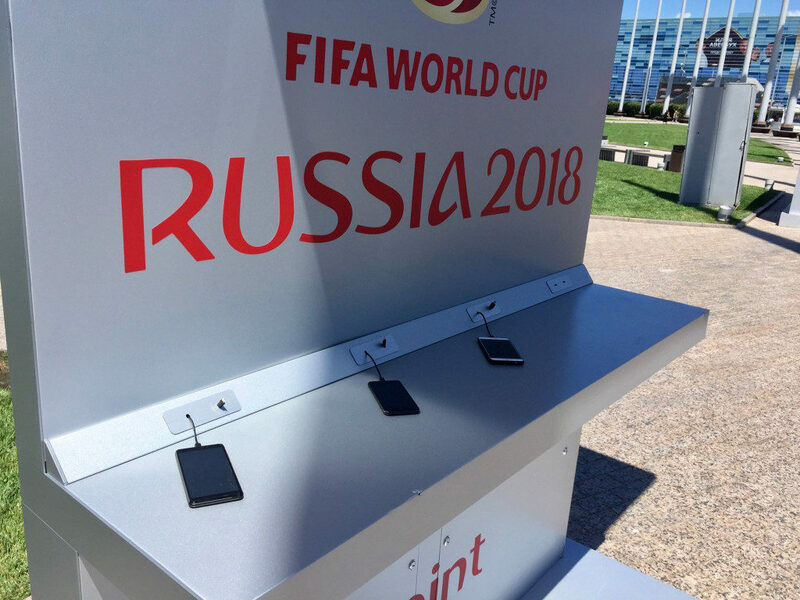 Specially commissioned by the Organizing Committee “Russia-2018” NEOSUN Energy engineers developed and made an autonomous charging station for mobile phones, powered by solar cells. 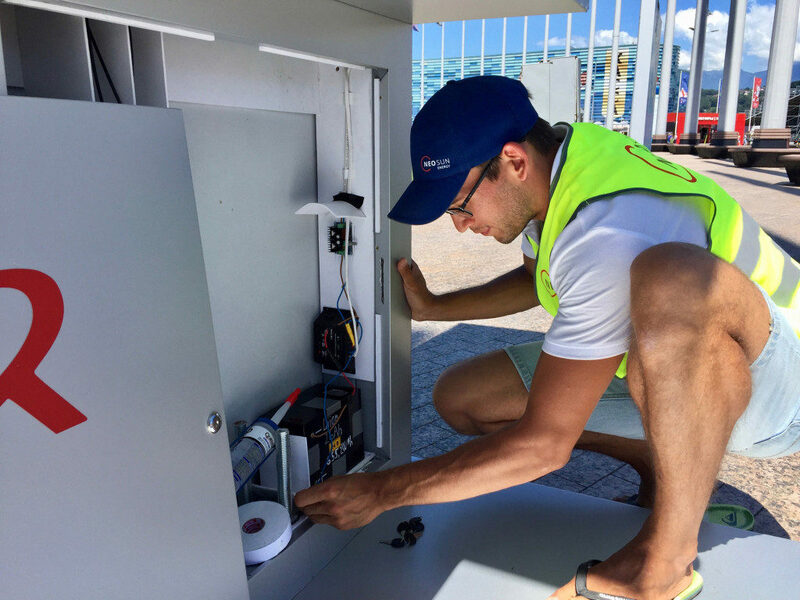 This system was installed in the center of the Olympic Park in Sochi in front of the Fisht stadium and it works completely autonomously without connection to the utility grid. 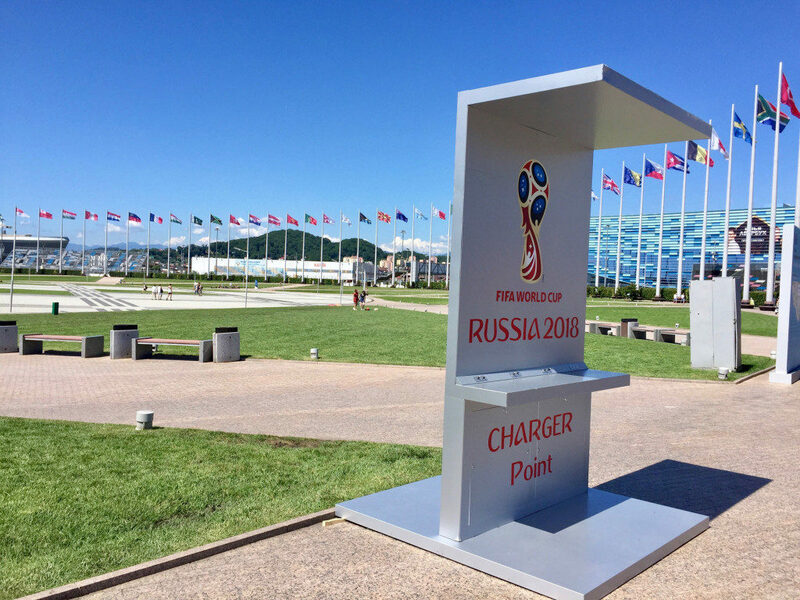 If necessary it can be easily transported to a new location. 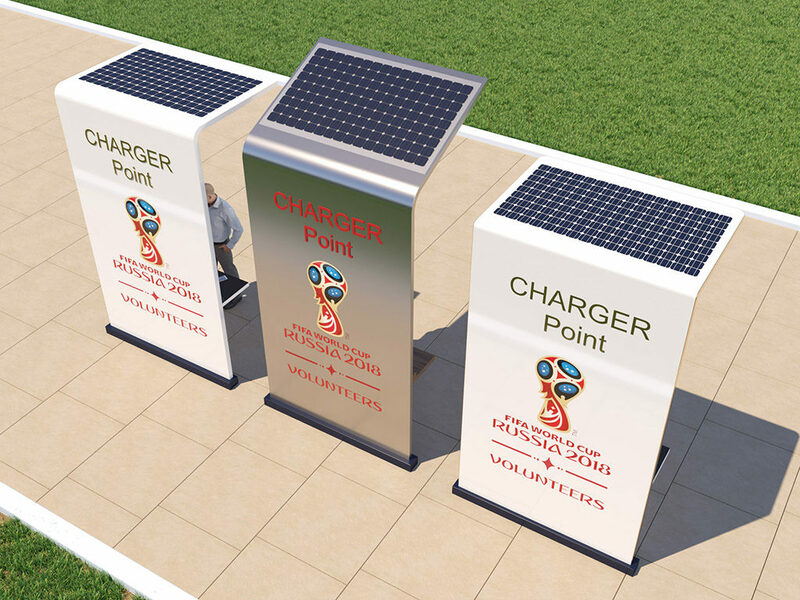 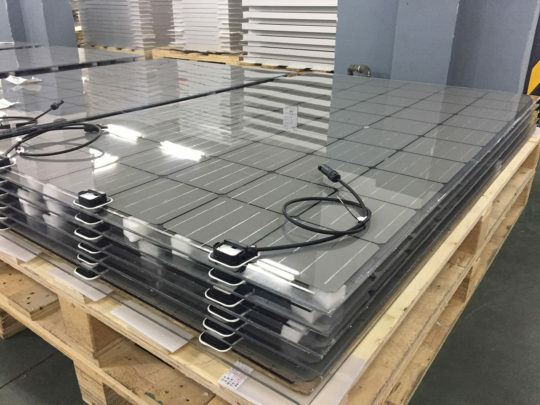 The station also supports fast charging and thanks to utilization of high-efficiency solar modules by NEOSUN Energy with a capacity of 270W and lithium-ion batteries at 650W*H, this system allows charging up to 8 phones or tablets at a time. 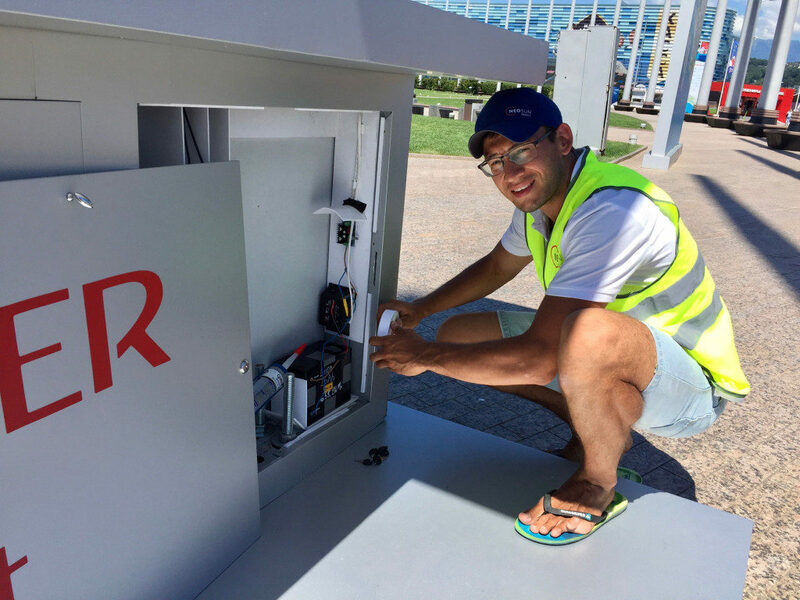 Today any visitor of the Olympic park has access to the clean and boundless energy of the sun. 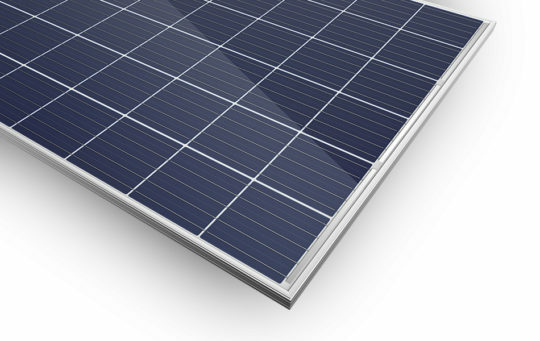 Such energy-efficient solutions of using renewable energy sources allow to reduce our impact on the environment and to make our world a little bit cleaner.